Ms. Maryse Labriet has been working as a climate/energy researcher and consultant for 20 years, more particularly in: techno-economic energy and climate modeling at global level; monitoring of low carbon and climate resilient energy strategies in African countries; energy access policies, including cookstoves, recently in Guatemala and Mali. She is responsible of the Technical Briefs on Energy of the Institute for Sustainable Development of the Francophonie.  She coordinated the Market Assessment and the Action Plan on Clean Cookstoves and Fuels of Guatemala for the Global Alliance for Clean Cookstoves. She is collaborating with the Public Health Institute to facilitate Liquefied Petroleum Gas (LPG) scale-up key motivators to scale up LPG use in urban and peri-urban households of Guatemala. She holds a PhD in Environmental Sciences. 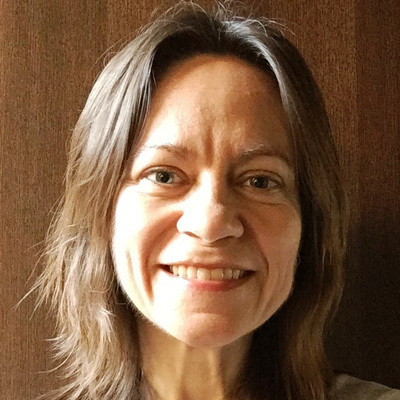 Director of Eneris Environment Energy Consultants, she is also faculty lecturer on climate change and energy poverty at the EOI-Business, Spain and Mexico.